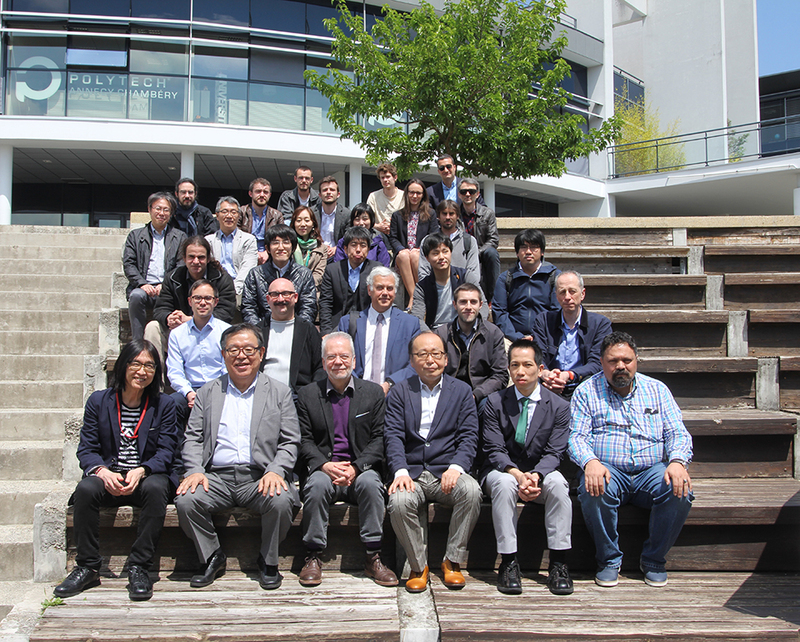 The 4th France-Japan workshop on cybersecurity took place in Polytech Annecy-Chambery from May 16th to 18th, 2018. This workshop, which brought around fifty French and Japanese experts in cybersecurity, was co-organized and co-funded by the French LISTIC, Inria, the Cyber​​@Alps institute of the IDEX of the Grenoble Alpes University, the Embassy of France in Japan, by the NICT and the University of Keio on the Japanese side and finally by TrendMicro. The workshop took place over 3 days. 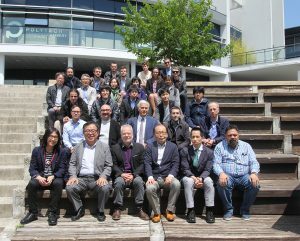 The first two days were dedicated to technical discussions with 5 invited presentations (3 by French researchers and 2 by Japanese researchers) and the work of the 7 working groups which have been defined previously. The 3rd day was dedicated to the discussions around standards of behavior in cyberspace, questions of international rights and cyber strategy. cybersecurity and transparency of algorithms, as well as a panel on the Olympic Games organized by Japan in 2020 and by France in 2024. The workshop allowed to discuss the latest advances and cooperation between France and Japan on the fundamental problem of the security of information system. Social events (dinner, lunches, etc.) organized during the event built networking spaces that will allow the emergence of new collaborations in the future. The steering committee of Franco-Japanese cooperation in cybersecurity also met in full on this occasion and a public working session allowed to take stock of all the current working groups. – involvement of Prof. Kavé Salamatian as new member of the steering committee. principle of an eighth working group was established under the direction of Motohiro TSUCHIYA (International relations, media and governance, Keio University Global Research Institute (KGRI), Deputy Director) and Didier DANET (“Mutation of Conflicts” Research Center, Saint-Cyr Military Academy, Director).